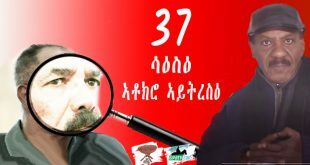 Gedab News has received a leaked copy of the speech that has been prepared by the Eritrean regime to be delivered at the planned event to commemorate the first anniversary of the tragedy of October, 3, 2013. 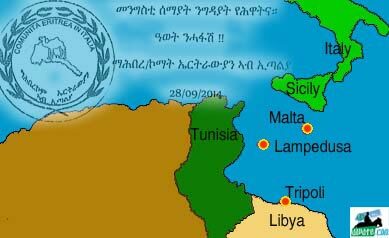 On that day, 366 Eritreans perished at sea a few kilometers off the coast of the island of Lampedusa, Italy. The regime has been planning to make the upcoming first anniversary of the Lampedusa tragedy an opportunity to rewrite the chronicles of the incident and whitewash its callous role in handling it. 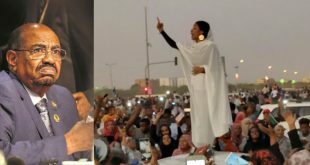 A committee set to organize the commemoration has plans that it hopes would remedy the damage the Eritrean regime sustained because of the way it behaved during the tragedy after which a considerable number of its supporters deserted it. Since then, angry Diaspora Eritreans have been hitting relentlessly at the regime infrastructure in many countries. Lampedusa has tilted the Diaspora balance of power between the supporters and opposition of the regime that has been trying hard to regain its influence to no avail. In the very early hours of October 3rd, a boat en route from Libya to Italy sunk off the shores of the island of Lampedusa, Italy, with almost 520 passengers who were being smuggled to Europe by human traffickers. Only 153 people survived the incident, all male except five females. Following the tragedy, on October 4th, 2013, Lampedusa was shut down in respect of the dead: shops, schools, and business were closed, the flag was flown at half-mast, and Italian citizens questioned the policies of their government. Officials who came to visit Lampedusa were jeered. In public events—football games, meetings—Europeans observed a minute of silence to honor the dead. On October 6th, a religious service was held for the dead. 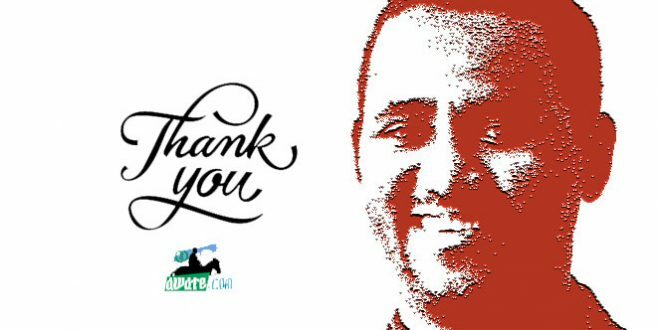 Eritreans in the Diaspora initiated a petition to pressure the Eritrean regime to repatriate the dead and on October 9th, European Commission chief Jose Manuel Barroso disclosed in Lampedusa that the EU will give Italy 40 million Euros to deal with its refugee crisis. In Eritrea, flags were still flying at full mast and regime supporters, at Paltalk sessions, website comments section, were either implying that the Eritreans are actually Ethiopians, or that they have nobody but themselves to blame for the tragedy. Some were writing entirely irrelevant issues to deflect attention. As the loved ones of the dead were receiving phone calls from Lampedusa, the Eritrean regime and its media had no words much less words of comfort. But after a long silence, on October 9, 2013, the government-owned television station referred to the Lampedusa tragedy as a case of “illegal African immigrants” who are said to be of “Horn of Africa nationality,” while Diaspora Eritreans were in a state of shock and grief. 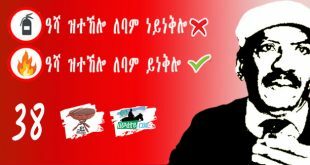 How would it been if PFDJ had done this? Yes there is also a good news about Eritrea our dishonest intellectuals chose to ignore. Any good news is good with the caveat that figures that come out of an unaccountable regime need to be read with caution. If it can tell us where the political prisoners are, who is dead and who is alive (save putting them on trial), if the regime was a bit, just a bit open, I might have given it two thumbs up. However, any good news is still better than high seas disasters of migrant citizens. Thanks nitrikay. 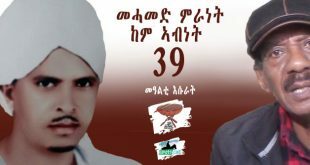 First PFDJ is good at celebration and memorials and really good at shedding crocodile tears. 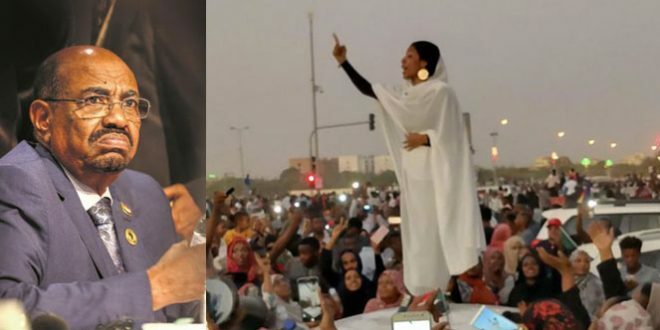 They blew the opportunity when they refused to bring the deceased home, they lost long time ago, but Oct 3 sealed their fate for ever in the dustbins of Eritrean history. 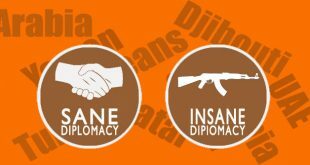 PFDJ is left with imbeciles and common criminals and it is not surprising, it was designed for them and by them. 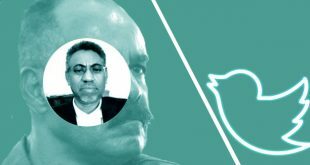 I am of the opinion that we should be bracing for more turmoil as PFDJ withers away and the unorganized oppossions lurches the country to its darkest era as we sift through the debris to salvage what is left. This sifting should be done now, but no, we are wire to wage protracted struggles that protracts our suffering. Instead of constructively critizing current change fighters we want to make them vilians without any context. 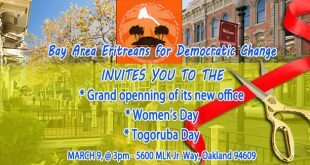 Eritrean Community, an artificial institution that is trying to create a PFDJ presence by the name of civic societies. Lets have a comaprison between reality and artifical delegations. people are going, especially our grandmothers and fathers as well as families without fathers to churches and mosques to ask for help, a cry and PFDJ delegates, oh, lecturing the world about climate change and trying to held a side event to teach the world on its success. By the way, there is no power plants operating using crude oil and cars on the stree and hence Asmara is safe (nmergem zitehasbe eko yibehal yu). Is that? Let’s think this way: There is no fuel and there is no gaz for cooking food. ATt least, one person needs 0.5 kg of wood to cook his food and a total of 5 million people will need 2.5 million kg of wood, 2 500 000 kg = 2,500 tons per day of wood demand. Every story has three sides; his side, your side and the Truth! 1 – Is it COMPASSIONATE that despite knowing the hardship that the youth are fleeing from, you assist their oppressor. 2 – Is it COURAGEOUS that while you face no danger to confront the regime representatives, you bow your head like ignorant and listen to its propaganda. 3 – Is it HONEST that you assist the victims to escape the misery and then pretend you know no misery and outsiders are to blame. 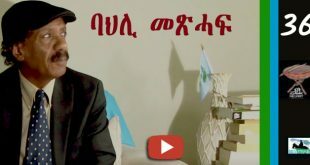 4 – Is it HUMBLE that you refuse to listen to the victims narrative that their condition in Eritrea was made unbearable, and you tell them your version, which is sourced from the regime with no first hand experience on your part. 5 – Is it PEACEFUL that you wish to maintain your personal advantages by looking the other side while your fellow Eritreans are left to die. 6 – Is it TRUTHFUL to shed tears for the victims in a manner that would help their oppressor and not help alleviate their sufferings. 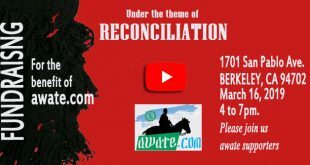 7 – Is it LOVING of your brethren to see them in such incredible suffering and can’t mutter a word of challenge to come to their rescue? If you have none of the above qualities, it means that you have surrendered you honor and dignity in a manner that would haunt you for long time to come. The government of Eritrea “Modus Operandi” is simple and it goes like this “Admit no mistake, show no remorse, give deaf ears, blame others, and down play the event. When coerced, issue correction silently when no one is looking” In that way, it remains infallible. And the happy-go followers say “mengistina giega aywetso, giega aygebir”. And what ever the regime plans to do to commemorate the Lampedusa tragedy, its actions will be within the “Modus operandi” confinement. The decaying gvt stops at nothing to put the blame on someone else. I hope someone chases them from the event to kingdom come. “illegal African immigrants” our serving the truth Eritrean TV said it then. Today PFDJ is talking as if he care about our people. Did he think we forgot the dance of wedigrahtu and his flowers. And what change did he make inside the country from that time till today? aren’t our people still leaving the country and facing the same fate? 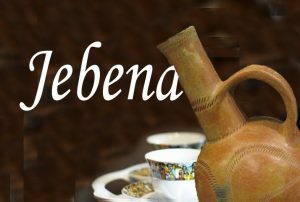 What did My Jebena say about it? Just one among the poems to remember open Jebena.